Become a Zoo Volunteer Today! Of all the ways that a person can support Racine's number-one cultural asset, becoming a Zoo volunteer has to be one of the most rewarding. Where else can you surround yourself with some of the world's most spectacular creatures while working and interacting with individuals who are dedicated to the mission and values of the Racine Zoo? Those that partake in the Racine Zoo’s volunteer program have opened the pathway to gaining valuable work experience that will help them in their future endeavors and careers. We rely on the assistance, dedication, and enthusiasm of those who share our vision of continuing to make the Racine Zoo a sanctuary for positive interaction between people and the natural world. All positions require that the volunteer communicates effectively and pleasantly with the public, as well as represent the Zoo in a positive manner. If you are interested in any of these volunteer opportunities, please contact the Racine Zoo at 262-635-7959 or email us at education@racinezoo.org. Zoo in a positive Volunteer applications are accepted on a rolling basis. The next volunteer training will take place this fall and be announced soon! 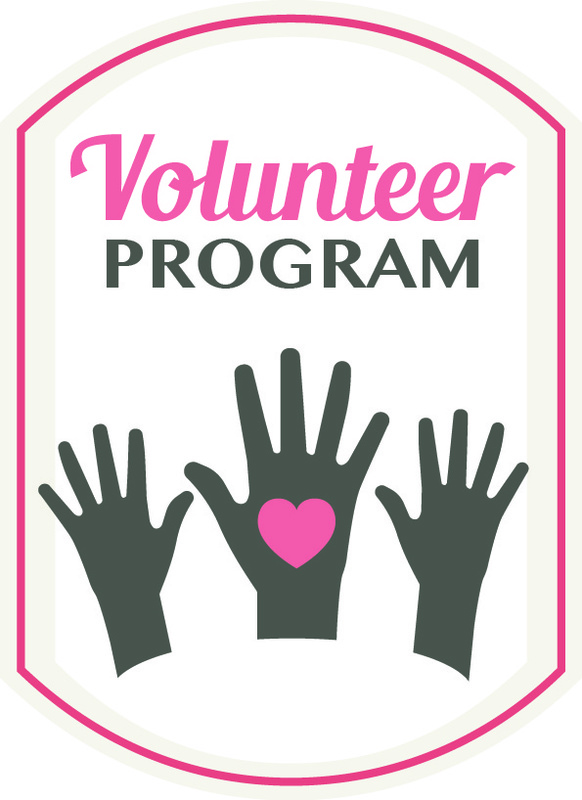 Volunteers must attend all three sessions to join the program. This volunteer program is designed for young adults who are at least thirteen years old through age seventeen. Candidates for the Volunteen program are selected after an interview process that is conducted each spring. The number of positions available varies each year depending on the number of vacancies. Interested? Complete an application and return it to us along with one letter of recommendation from a teacher on school letterhead and a paragraph written by you that explains why you want to be a Zoo Volunteen. Be sure to use your own words. Your recommendation and paragraph must be attached to your application. Please be sure your application with all required materials reaches us on time. You can expect to hear back from us via email if you have been selected for an interview. If you are not available for an interview on that day, please contact the Volunteen Coordinator at (262) 636-9580 ahead of time to schedule an interview. Send your application to 200 Goold Street, Racine, WI 53402 or email education@racinezoo.org.